Only a week remains to submit nominations for the Tom Landry Award of Excellence at the 2017 All-Valley Sports Awards Banquet, which is being put on with help from presenting sponsor Lone Star National Bank. The banquet is set for June 10 at Mario’s Banquet & Conference Center in Mission. 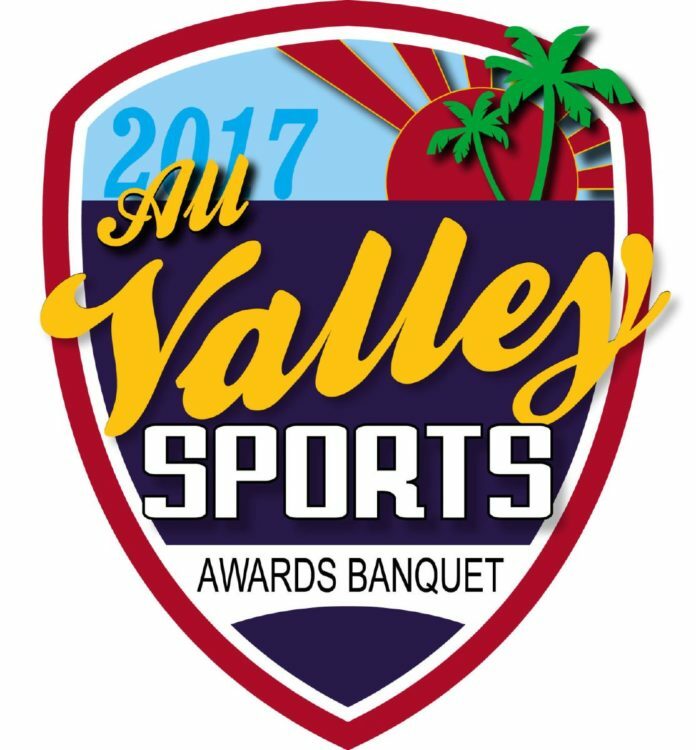 It is hosted by RGVSports.com and AIM Media Texas in conjunction with the RGV Sports Hall of Fame and will see 33 awards presented to standout athletes, coaches and teams across all 12 UIL sports. Former San Antonio Spurs forward Robert Horry will be the keynote speaker. Lone Star National Bank, first opened in Pharr in 1983, has grown to include more than 600 employees at 33 locations across South Texas. As part of its mission statement, Lone Star National Bank is committed to “helping our communities grow, and serving them with pride and integrity,” according to the bank’s website. One of the most highly prestigious awards handed out on June 10 will be the Tom Landry Award of Excellence. RGVSports.com received permission from the Landry family to present the award to a student-athlete who represents the values for which Landry is still known: integrity, sportsmanship, character and teamwork. The recipient of the honor will be chosen based on academic excellence, athletic accomplishments, character and community service. The deadline for submitting an application for the Tom Landry Award of Excellence is June 2. To nominate a student-athlete, superintendents or athletic directors may email Marcia Kitten at mkitten@aimmediatx.com. Landry, who died in 2000 at the age of 75, was a Mission native who coached the Dallas Cowboys from 1960-88 and holds the franchise record for career wins (250), taking the team to five Super Bowls and winning two. Tickets for the catered banquet, which will run 6 to 8 p.m., are available through the websites for The Monitor, the Valley Morning Star, The Brownsville Herald and the Mid-Valley Town Crier at a cost of $40 per person. Sponsorship opportunities are still available. For more information, contact Marcia Kitten at (956) 683-4463. Horry won seven NBA Championships and earned the moniker “Big Shot Rob” for clutch performances during his 16-year NBA career that included stints with the Spurs, Houston Rockets, Phoenix Suns and Los Angeles Lakers.